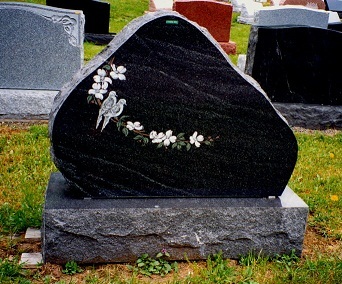 This is a flat marker made of Mountain Rose Granite. You can email me with any ideas that you want carved and lettered. I will send you a drawing for approval. 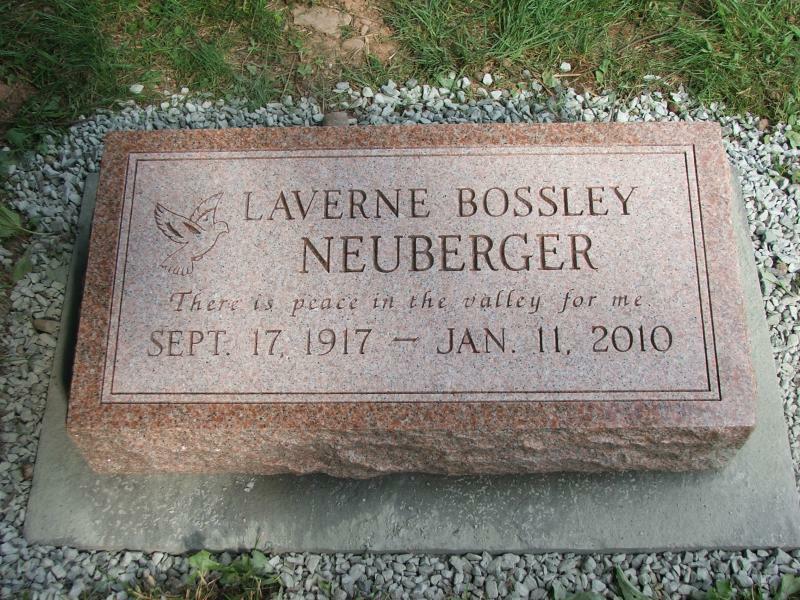 This is a Gem Mist Granite with a coloered etching on a mountain shaped monument. Our business was established in 1960. We are a family business in Walton, NY. The granite we sell is from all over the world. You have the option of making your own unique monument. Email or call for any questions you have, I will be glad to help you get questions answered in regard to placing monuments in any cemetery. 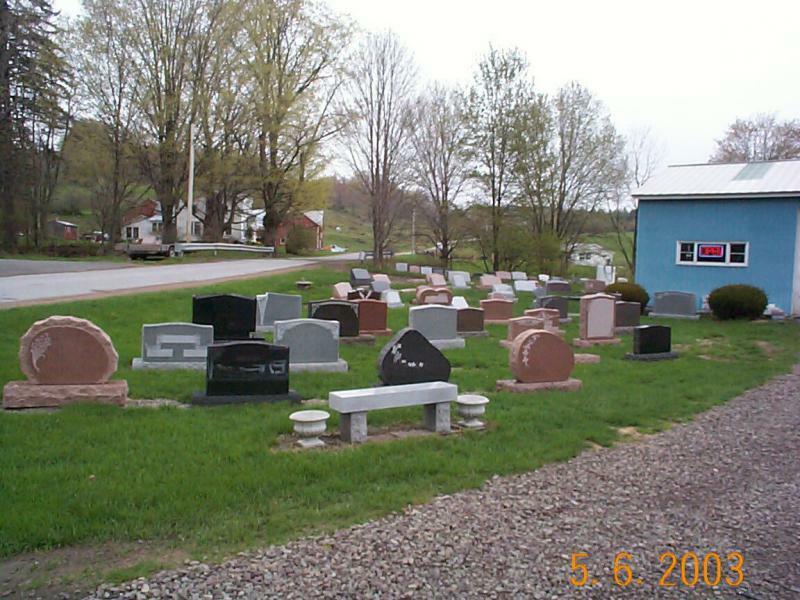 And also can mail small granite markers and pet markers or signs made out of bluestone to you.